Social impact strategist, writer and speaker. Co-founder, spur: group. Panel on worldwide rates of depression in youth at World Economic Forum Annual Meeting in Davos, Switzerland, January 2018. William is social impact strategist and co-founder and Director of spur:, a group of companies that design innovative solutions to solve complex social issues. spur:’s work is based on understanding what drives human behaviour, how to change it, and how to effectively measure the outcomes of this change. spur: works with governments, NGOs and corporates on issues ranging from health to sustainability, peace to civil rights and more. Through the award-winning charity organisation spur:org, William and the rest of the team deliver their own non-profit projects to change the world. spur: has included developing the world’s first real time mental health survey that tracked the emotions of 11,000 participants around the globe to construct and open-source database of mental health data, developing impact metrics for WWF’s Earth Hour campaign or developing a low-cost mental health aid kit for refugee camps. 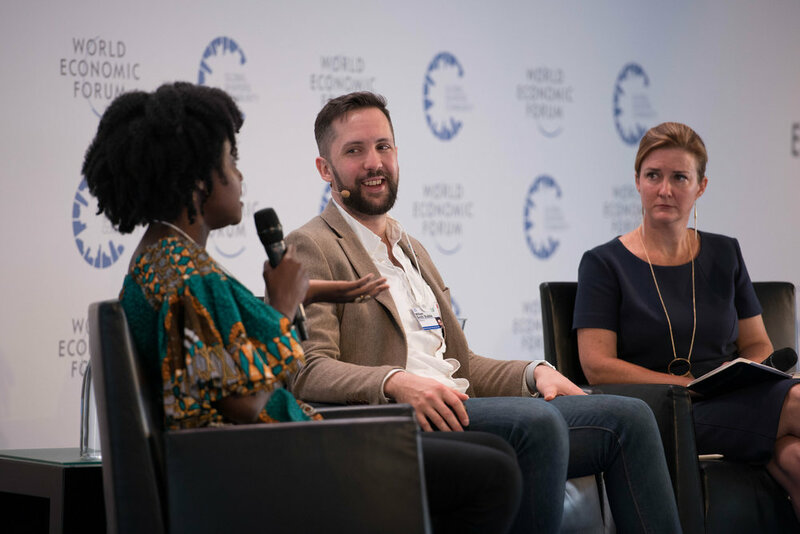 William is a World Economic Forum Global Shaper and Davos Annual Meeting panelist, a Gates Foundation Goalkeeper, and has represented young Australians at the G20 Young Entrepreneur Summit in Berlin while acting as the Digital Brisbane Ambassador to the German start-up community. 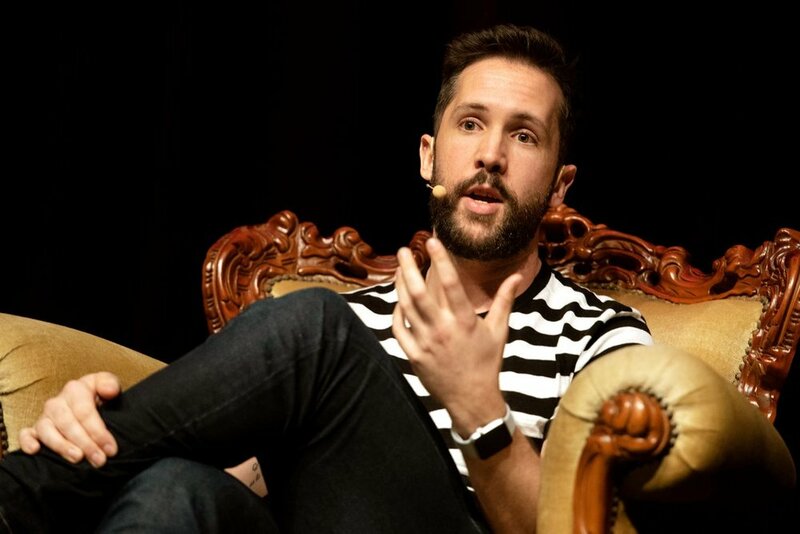 William was also a founding Global Talent for the UNLEASH Innovation Lab in Denmark 2017 and a Talent Facilitator in 2018 in Singapore. In 2011, William co-founded what would become spur: - a group of organisations working towards a world that is fair, sustainable and well. Collectively, spur:'s work has reached 40 million people worldwide, across 105 countries and tracked 115,000+ instances of positive behavioural change. A strategy and design house, spur: designs behavioural change and impact measurement strategies for business, NGOs and government to solve the world's most complex social challenges. spur: works with clients ranging from WWF International to Google to governments to deliver innovative and insightful strategy for social good. spur: has developed innovative campaigns for foster care, sustainability metrics for Earth Hour and employee wellbeing programs. A profit-for-purpose business, 5% of spur: revenue and 20% of employee time is committed to non-profit works in spur:org. Large scale behavioural change non-profit. Established in 2011, spur:org works to create change in sustainability, human rights and health through measureable and actionable impact projects. spur:org has received numerous awards and recognition by the Australian Federal Government, World Economic Forum and Gates Foundation. There are more than sixty-five million people around the world who are living as refugees or displaced peoples. All of them have experienced trauma and many have high levels of PTSD, depression and anxiety. Borne out of the inaugural Unleash Innovation Lab for the United Nation Sustainable Development Goals in Denmark, August 2017, Afterain is an innovative and scalable tool designed to provide subversive mental health support to the millions of people currently living in refugee and displacement camps around the world. Afterain is a forthcoming flagship project via spur:org.